As a parent, you only want to do what is best for your child. You want to make sure that they are safe and healthy. You take them to the doctor once they are born and to the dentist when that first baby tooth cuts through their tender gums. But what’s often overlooked is an appointment with an optometrist for a comprehensive vision test. Parents don’t always know when they need to start taking their child to the eye doctor for regular exams. Some parents look for signs, such as their child holding books or electronic devices close to their eyes, squinting to focus, and/or if their child is constantly complaining of headaches. If a child is struggling to see the board at school, parents aren’t in the classroom to notice it and if the child doesn’t speak up, their teacher may not notice as well. 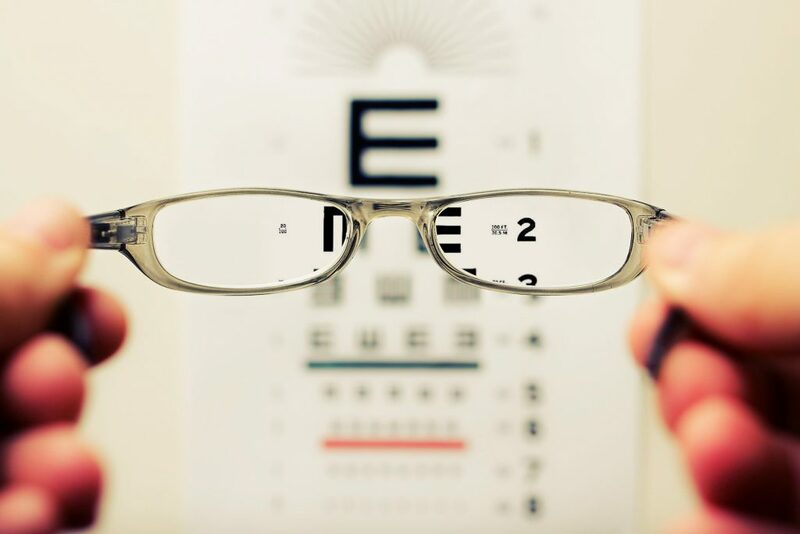 If your child is struggling with school or you’ve noticed that their grades have been slipping, consider having their vision tested if you had not already done so. Sometimes when we see that our child is performing poorly, as parents we start speculating on potential causes such as a learning disability. We get them treatment or assistance and they are still struggling. The last thing on our mind is their vision. It is very important to take your child to an optometrist for a regular vision test. Young children don’t always know how to explain what is going on with their eyesight. If it has been going on for a while, they may not know any different. It’s simply normal to them so they don’t think anything of it. Not enough school children are actually getting their vision tested. One in three students has gone to the eye doctor for an exam in the past two years or even longer. This means that there are many school children out there who may be dealing with undiagnosed vision problems. Almost 42 percent of Americans are nearsighted. If your child is struggling at school, there is a good chance that they fall into that category. Other possible vision problems include farsightedness and astigmatism. Some school children also have difficulties with eye focusing, eye tracking, and eye coordination. When these issues occur, they are very apparent in both school and sports. About nine percent of children between the ages of five and 17 years old are nearsighted. 13 percent of children between the ages of five and 17 years old are farsighted. With astigmatism, there are different diagnostic thresholds used. Somewhere between 15 and 28 percent of children between the ages of 5 and 17 years old have astigmatism. All of these common vision problems are very prevalent in school-aged children. This is why it is so important to have children’s eyes checked regularly. Even children who have 20/20 vision need to go to the eye doctor for a vision test regularly. People with 20/20 vision can still have other problems with their eyesight. As mentioned before, eye tracking, eye focusing, and eye coordination may be affecting your child’s school performance, even if they have 20/20 vision. According to the American Optometric Association, students should go to the eye doctor every year before school starts. If your child is at risk for developing a vision problem or has one already, those exams should be more frequent. You should take your child for their first eye exam at the age of six months. Then, they should go back when they are about three years old. Children’s prescriptions do change often when they are young so it doesn’t hurt to take them for a vision test more frequently. With so many Americans, both children and adults, struggling with vision problems, it’s best to make sure that your child’s vision is tested regularly. Getting them the glasses or vision therapy that they need can make a difference in their everyday life, but it will especially help them to succeed in school.